You wouldn’t expect much from an app with a generic name like Layout. Its name, after all, doesn’t speak much for itself, and it is just a collage app. Don’t we already have tons of collage apps that have served us well for years? Why would we need this one? But if you thought all that, as I did, and passed on the chance to try the app, you would be missing out. Because much like Hyperlapse (Instagram’s first foray into standalone apps), it does what it sets out to do — however little that is — and does it well. You’ve got to give it to Instagram: the designs that they incorporate into their family of apps share the same crisp, minimalist look that people have come to love. The moment you open the app, it’s clear how the app should be used. Your photos are spread out for your perusal, and layouts start appearing at the top of the screen for you to choose from. Action is instantaneous. The pre-made layouts available, however, are limited. 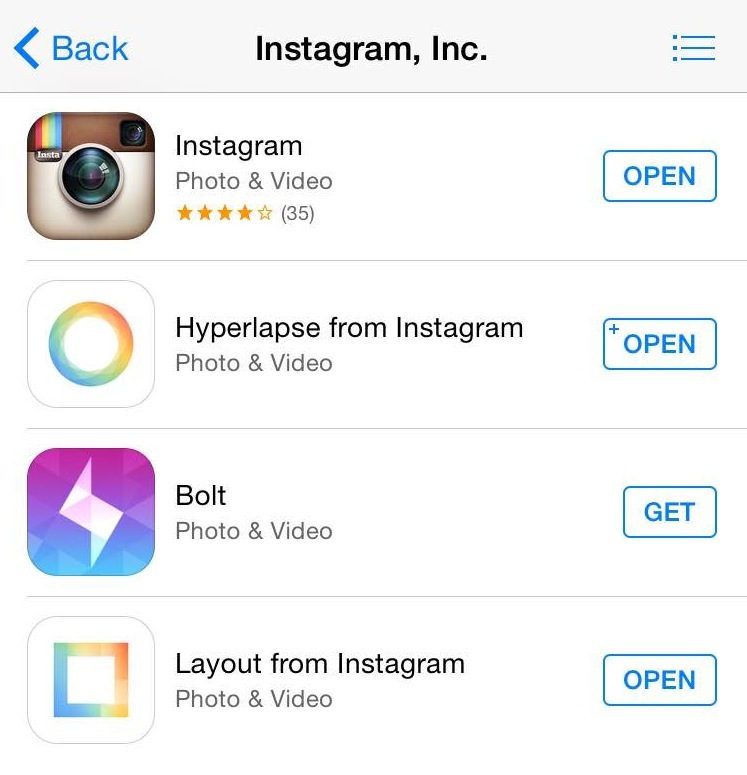 Granted, the app is built solely for Instagram use, so it’s understandable that frames would only come in 1:1 ratio. The collage formats available also aren’t as diverse as you would hope. But what it lacks in diversity, it makes up for in customisability. The best thing about this app is probably the resizable borders it has within each layout. Borders between images can be dragged out to create any kind of layout you want, making it possible to adjust the frame to the photo, instead of the other way around. Each layout you create also gets saved into the app, allowing you to store it for future use. 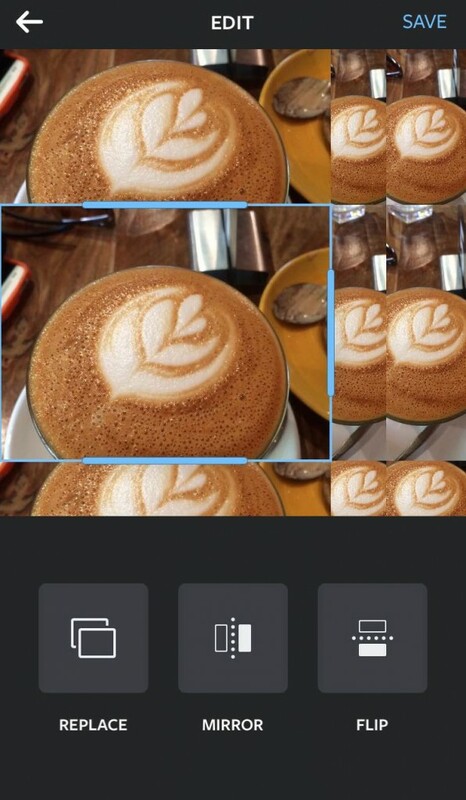 You can also drag and drop pictures from their place in the collage to fit into a separate area, or flip and mirror pictures to create an interesting effect. 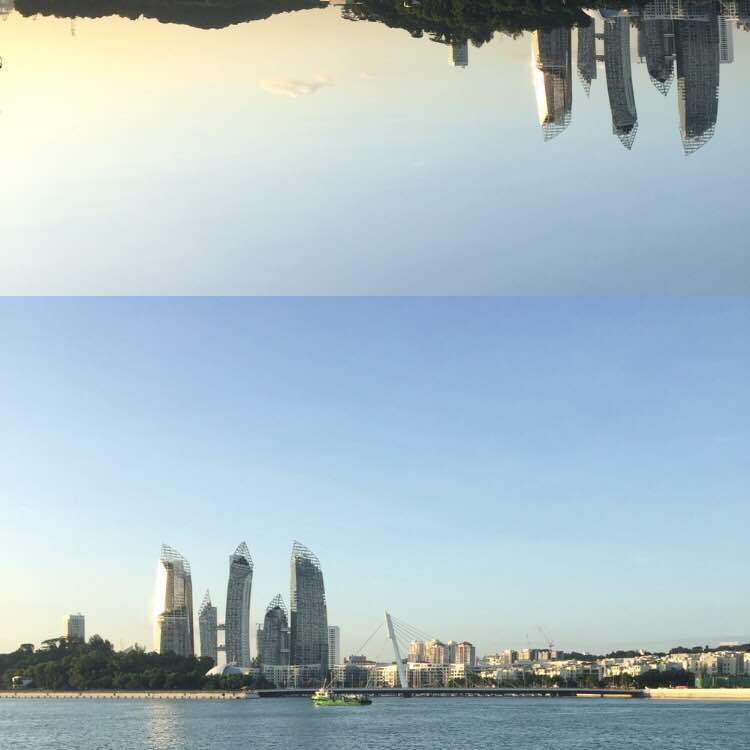 This works especially well for landscape photos. Other than your photo library, Layout also detects individual faces in photos, making it easy to find pictures that you’ve taken of yourself or with friends. It also has a ‘Recent’ section, which allows you to access recent photos you’ve picked in the app instead of digging around in your library repeatedly. If you’d rather take a photo directly from the app, there is also a PhotoBooth section that makes use of your front camera to capture those spontaneous moments that you have with your friends. It has a countdown timer that you can set to take multiple pictures (up to 4) that will immediately be set into a layout for you. However, there is no option to use the back camera, which makes it impossible to take anything but a selfie. This, along with the separation of faces from your photo library, makes it seem like the app was made with a focus on selfies in mind. This may be good for the layman #OOTD Instagrammer, but not so good for those keen to explore the possibilities of the app in other ways. Instagram has never shown a preference for a specific type of photography before, and Layout seems like a strange place to start. This is Instagram Inc.’s fourth app, and from the similarity of its logo to Hyperlapse, it seems pretty obvious that Instagram is creating its own base of apps to meet every need you’ve ever had for pictures and videos — so you can post them on Instagram. The fact that the app is free and ad-free — something that not many quality collage apps can boast about — means that I can’t see myself using any other collage app anymore. Yes, it’s still just a collage app. And no matter how good Instagram’s ads on Layout may look, it can’t make your photos better than they are. 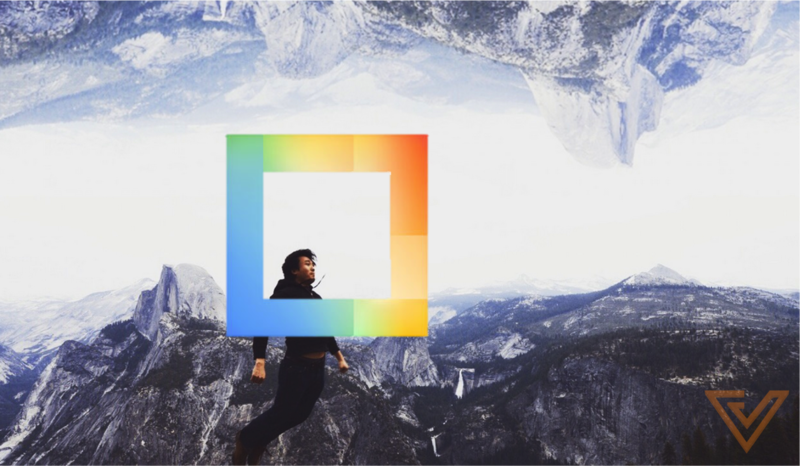 But from the introductory photos alone, you can see Instagram’s message loud and clear — it still aims to inspire visual creativity in that little square, challenging the already concretized understanding of what a collage app can achieve. That is, as long as you stay within the Instagram ecosystem. 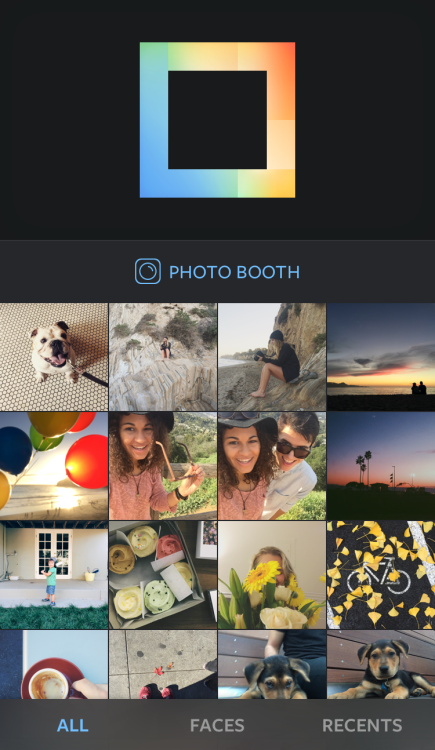 It is just a collage app, but it’s a damn good one, and laced with Instagram’s iconic style, Layout fits right in to the family. Instagram Launches New App Hyperlapse, Cinematic Tech Straight From Your Phone!